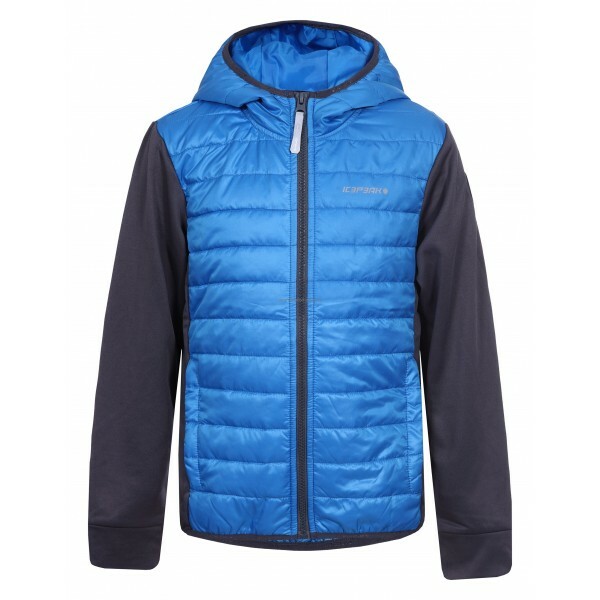 ICEPEAK Boys jacket (spring / summer) TOBIN JR 260. 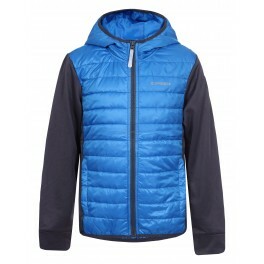 Windproof Products made of windproof fabric are designed for demanding use. It provides windprotection and warmth.